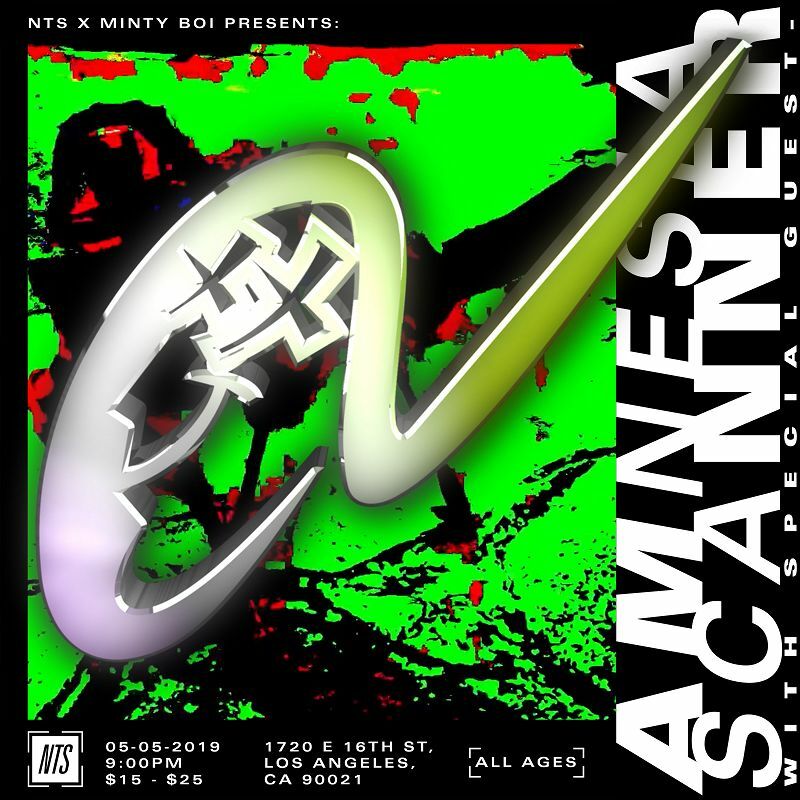 Performing live at 1720 in L.A, May 5th. 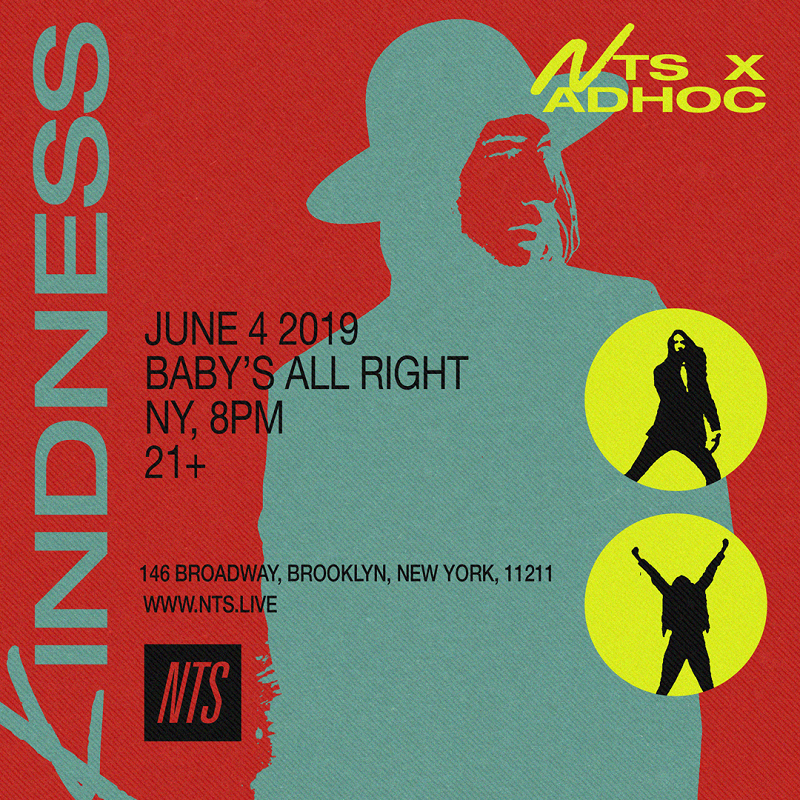 Adam Bainbridge a.k.a Kindness performs at Baby's All Right early in June. 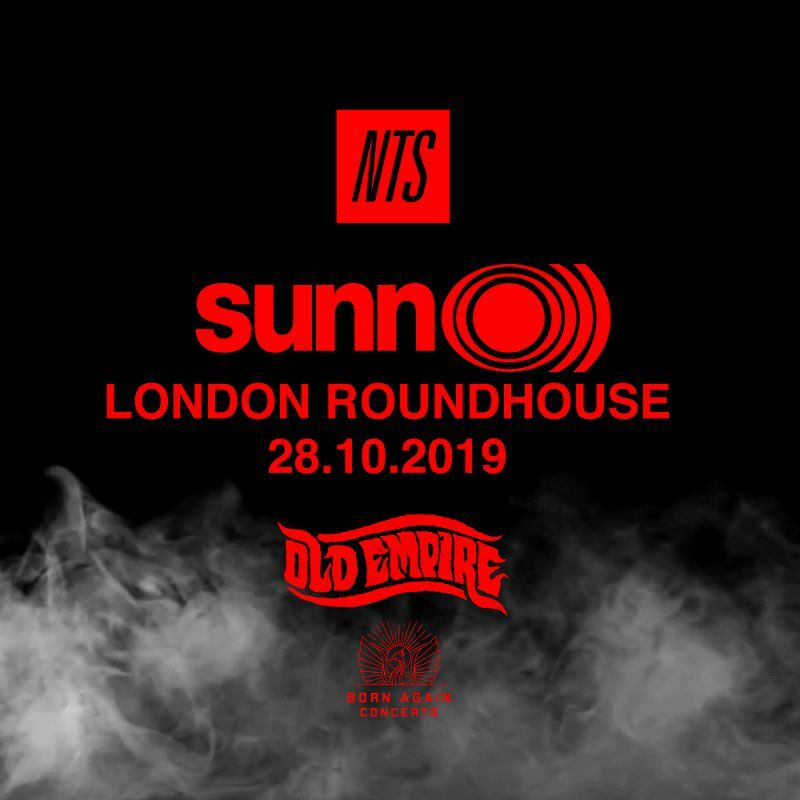 Presented by NTS and AdHoc. 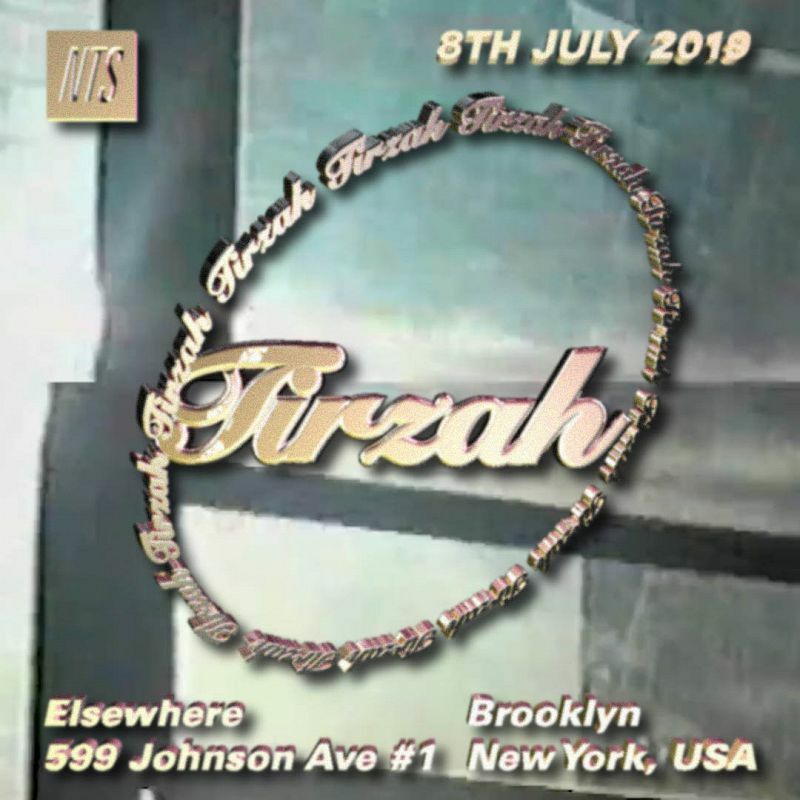 Tirzah performs live at Elsewhere in Brooklyn on July 8th, presented by NTS and PopGun. 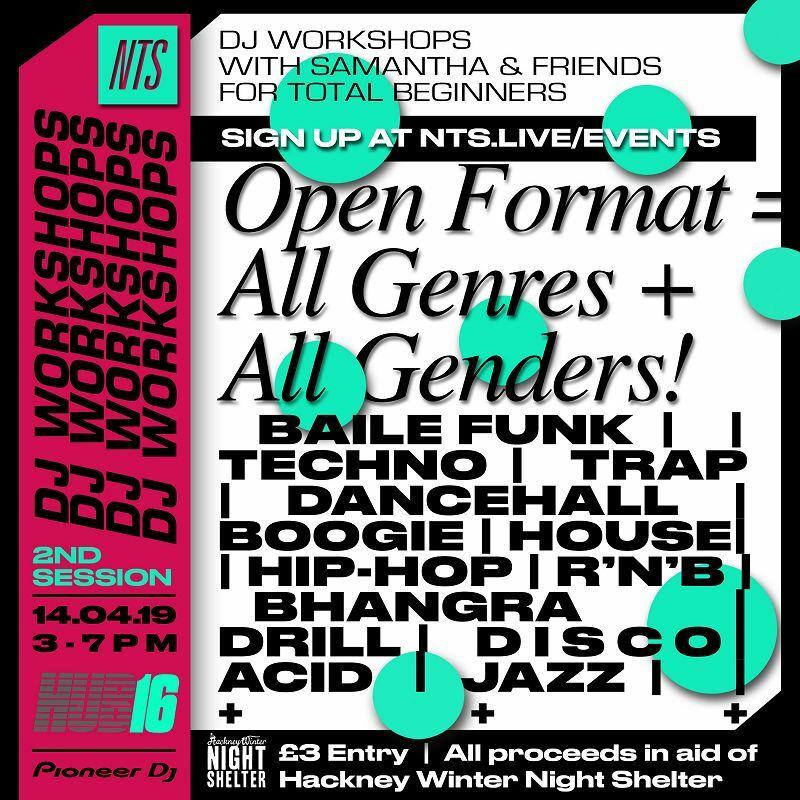 The second in our series of open format DJ workshops with HUB16 - for all genres of music and all genders. 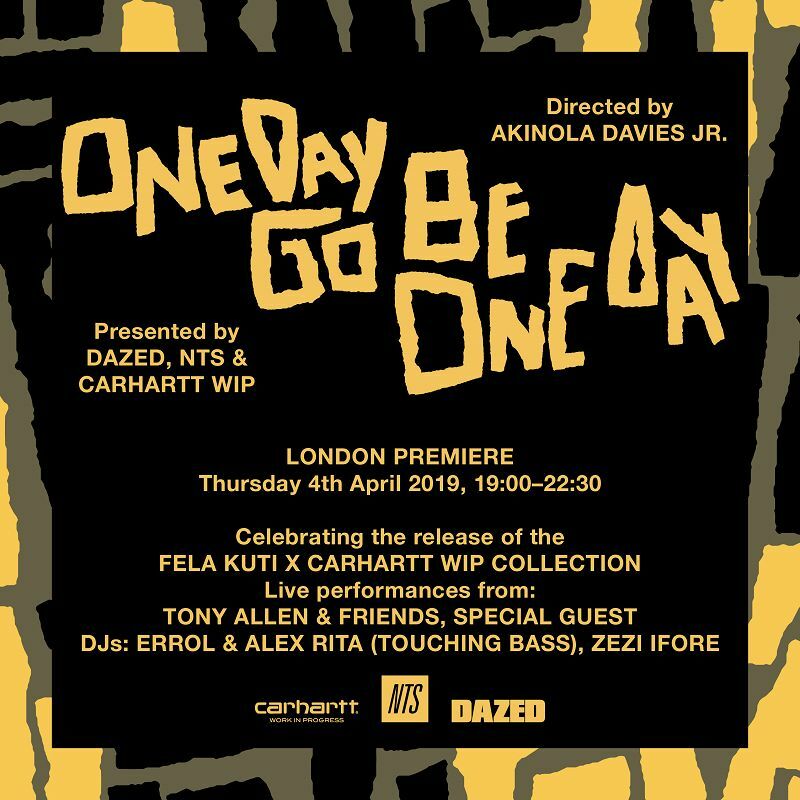 We've got a few pairs of tickets up for grabs for the London premiere of our new film about Fela Kuti on Thursday 4th April, in collaboration with Carhartt Work In Progress and Dazed. 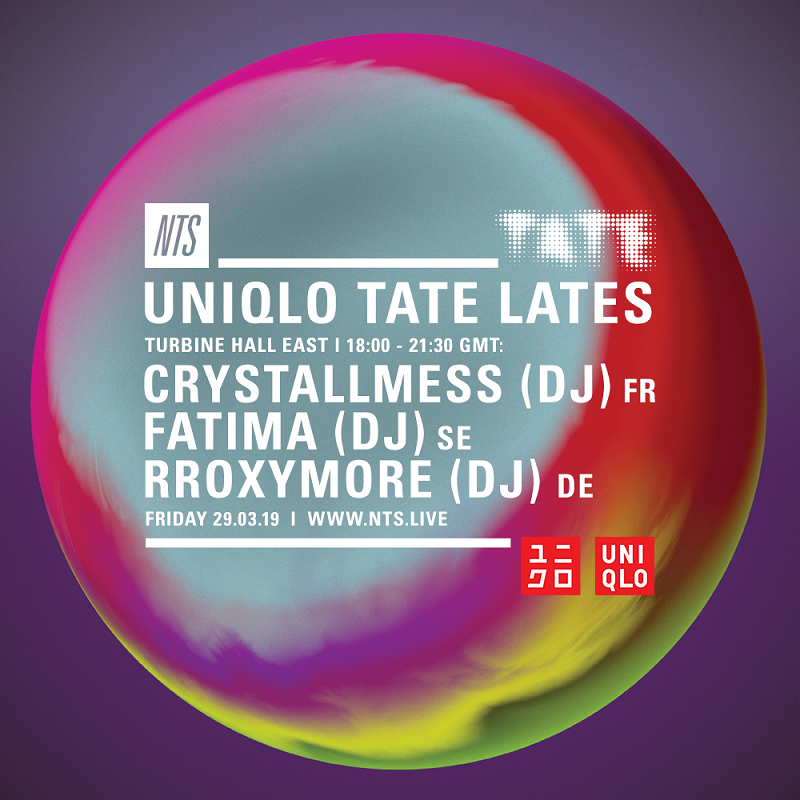 Head down to the Tate Modern on the last Friday in March to catch live DJ sets from WIP artist Crystallmess, Fatima and rRoxymore live in the East Turbine Hall as part of March's Uniqlo Tate Lates. 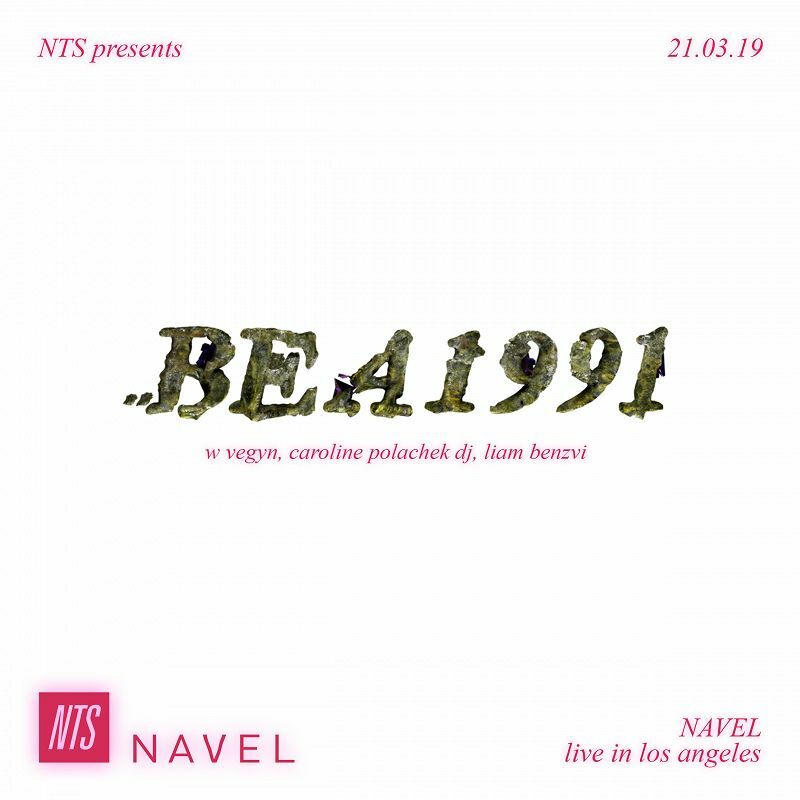 Alt-pop singer Bea1991 plays at Navel in Los Angeles, with support from Vegyn, Caroline Polachek & Liam Benzvi. 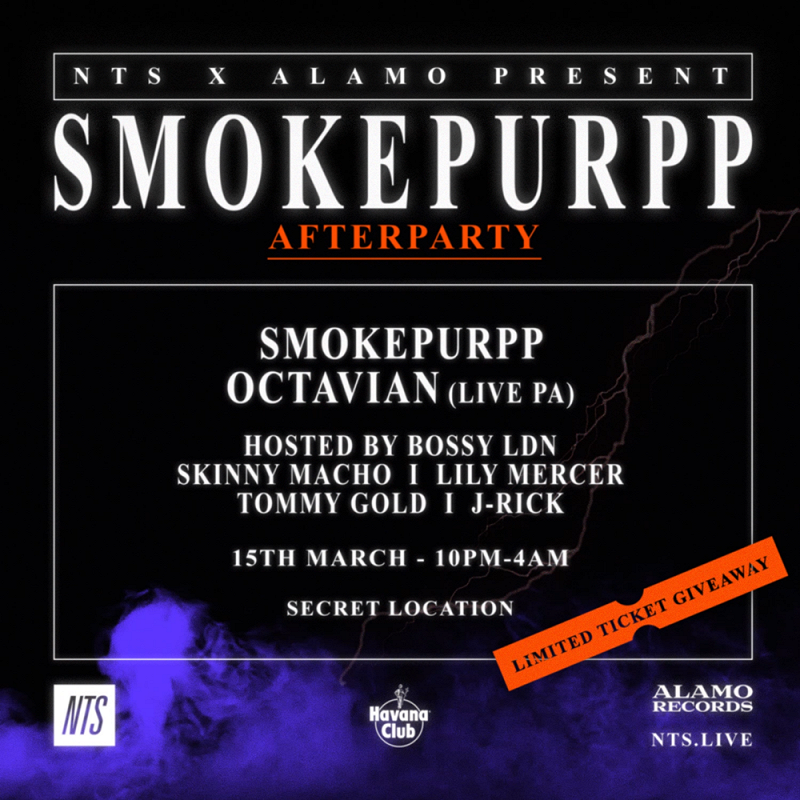 Sign up to our newsletter for the chance to win a pair of tickets for Smokepurpp's afterparty following his sold out London show on Friday 15th March. We've teamed up with queer arts and film festival Fringe! alongside Dark Entries to present an immersive screening of Patrick Cowley's School Daze at the Rio Cinema in Dalston.